Departure for Pisa and admire the worldwide famous Leaning Tower and the Square of Miracles. Have lunch in a private villa in the middle of the Tuscan countryside, where you will taste organic extra virgin olive oil and delicious food. 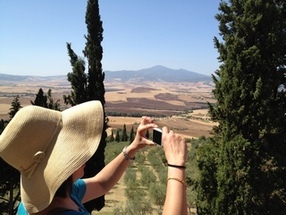 Visit the property and learn how olive oil is produced. Stop in Lucca and see the best preserved city wall in Europe and stroll in the town center. 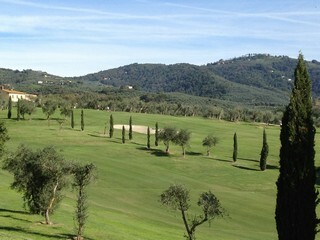 Non Golfer : transfer to Florence and time at leisure in the morning. See the leather market, do some shopping and more.. Guided tour of Florence with the Academy of Fine Arts (Michelangelo's David), Ponte Vecchio, Duomo etc. in the afternoon. 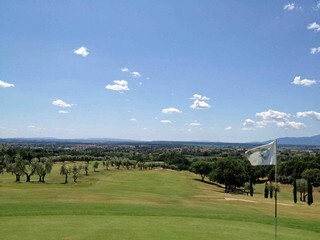 Check out and departure for the Chianti region. 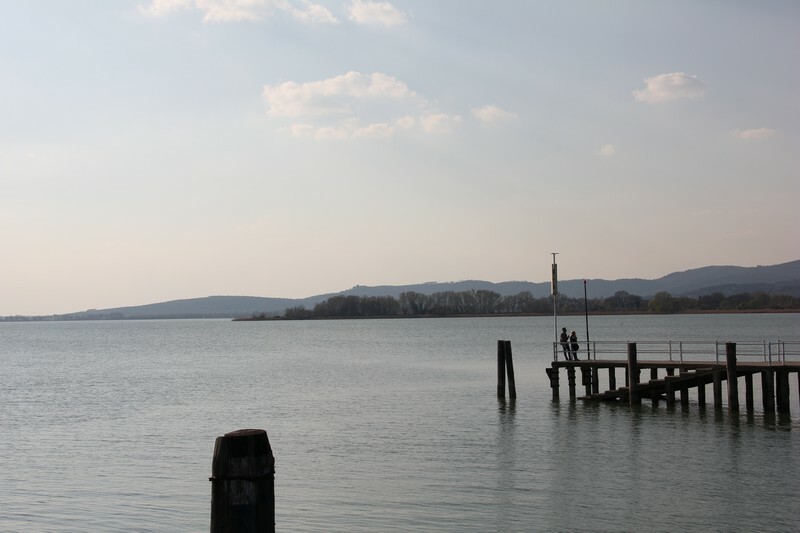 Visit Vicchiomaggio castle (or similar) in the area and have lunch with a visit of the property and the wine cellar. Stop in the tiny village of Greve in Chianti for a stroll at the square and a visit at the one hundred years old butcher shop. Continue along a scenic road and arrival at Hotel Palazzo San Niccolò, in the heart of the historical center of Radda in Chianti, a delightful medieval town, where you will spend three nights. Departure for San Gimignano and stroll on the cobbled streets of the town center. 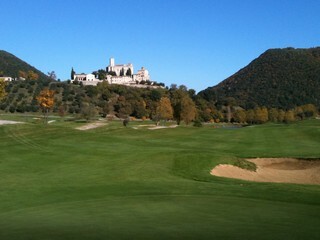 Visit the extraordinary Brolio Castle in the middle of the Tuscan countryside. 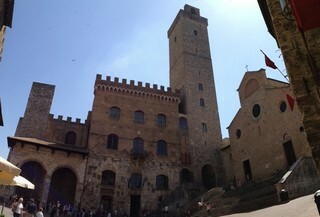 Continue to the village of Montalcino and have a stroll in the old town with a lunch on your own. 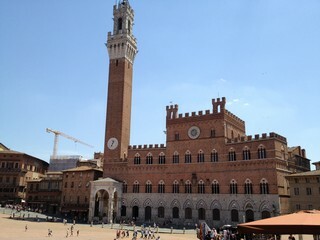 Taste the famous "brunello" wine in a local winery. Departure for Pienza, the gate of Orcia Valley, which is a World Heritage Site. Enjoy a cheese tasting and have some time to visit the old town. 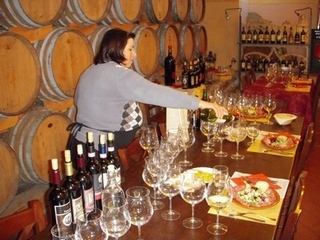 Stop in Montepulciano, famous for its wine and visit an historical wine cellar with a wine tasting.